Private room with own bathroom 2 mins walk from Newport Beach!! 1 br avail w/queensize bed & large built-in closet. 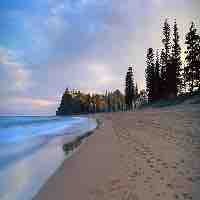 2 mins walk from beautiful Newport Beach. 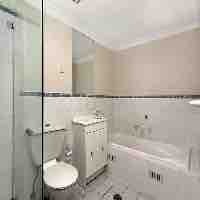 Almost exclusive use of large 2nd bathroom with bathtub and shower. Internal laundry. Some bills included. 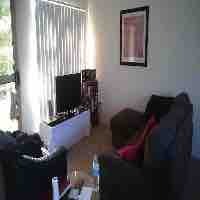 Close to supermarket, restaurants, public transport. You would be sharing the place with a kind, quiet, clean and easygoing couple.